Aquatic plants have been repeatedly mowed in the Laivasilta guest harbor and the Loviisa bay area. The open waterfront makes the area more enjoyable and enhances the landscape. Mowing, however, will only provide a temporary relief as the low water depth of the delta allows the abundant growth of aquatic plants. – The report ordered by Posintra and made by Ramboll Finland Oy presents long-term, economically and ecologically sound means of controlling aquatic vegetation, says Topi Haapanen, Regional Development Director of the Posintra Development Company. Without management the shallowing and overgrowth of the delta will continue because of post-glacial rebound and eutrophication. – To achieve significant and lasting changes, a wide range of ​​restoration measures is needed for the catchment area. The direct loading to the watercourse should be reduced. Some of the nutrient and suspended solid discharge also comes from the fast flow rate and erosion of the river. It would be possible to reduce the load from urban rainwater runoff from the city by decentralized processing solutions such as ponds and biofiltration, says Virve Kupiainen, designer at Ramboll Finland Oy. Aquatic vegetation in the Loviisa bay can be controlled by dredging and mowing, which at the same time improves the landscape. It is possible to spread the Loviisa river flow to a wider area in the delta and increase the open water area. More diverse flow paths keep the shore area open and control the growth of aquatic weeds. In the future, the wetland in the delta area can also take up more nutrients from the water. Increased open water space in the delta offers habitats especially for birds and fish. In the future it is possible to keep the dredged areas open by mowing. 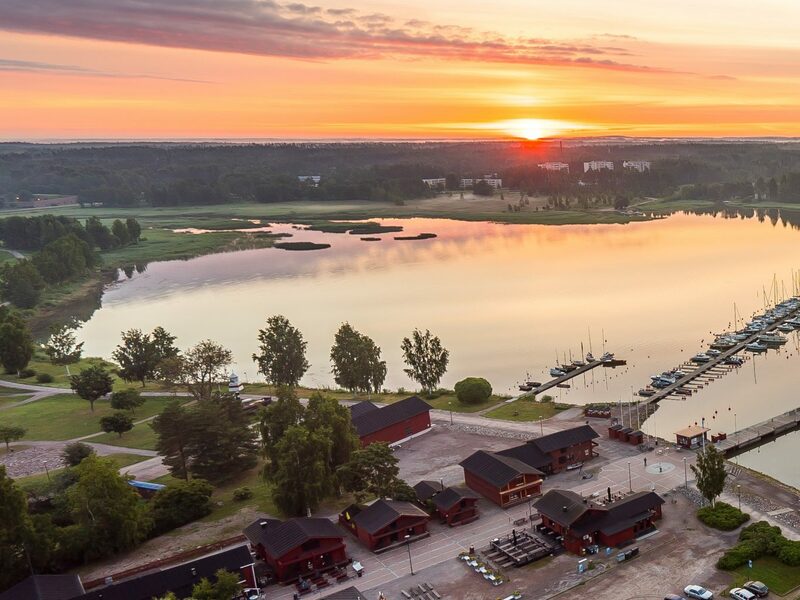 – Thanks to the report, the city of Loviisa is now well prepared for the decision-making process for further actions, says Markus Lindroos, Head of the Civil engineering department of the city of Loviisa. The work is part of the 30MILES project, which improves the tourism and guest harbor cooperation in the eastern Gulf of Finland. Posintra Oy is a project partner in the Eastern Uusimaa region. The project is led by the Merikotka Center for Maritime Safety and Transport. 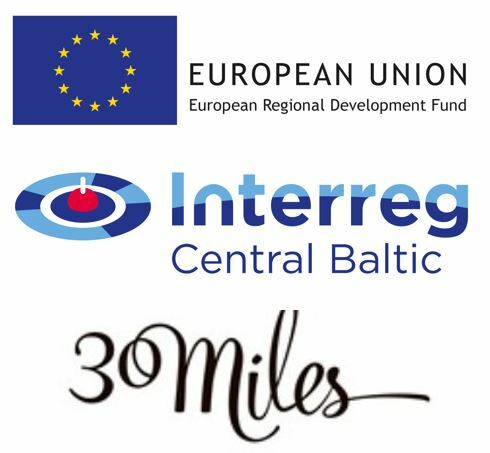 The project’s main financier is the Interreg Central Baltic funding program.